If you are not in awe of the opportunity in front of you, then it’s probably not big enough! Great leaders shape their organizations and the outcomes they want. They are open to self-examination, learning and change. Great leaders know how to build high engagement and foster growing other leaders. Is this you? I am in service to those who are ready to move their own needle. I offer years of experience and tons of tools and practices that make learning fun, yet challenging. I love teaching, coaching and facilitating business meetings and community gatherings. Leadership Diagnostics: 360 Assessment, styles, gap identification, development goals, and career planning. Coaching: Tools and practices to improve interpersonal, communications, presentations, conflict, emotional intelligence, teams, performance management, politics, business savvy, strategy, planning, influencing stakeholders and building high performing teams and organizations. Facilitation: Culture creation, change management, leadership development, business strategy, vision-mission-values, team building, decision-making, retreats, community circles, dialogue, mediation. Therese Lenk is an organizational and leadership consultant focused on improving performance and execution by building the capacity of leaders to lead. 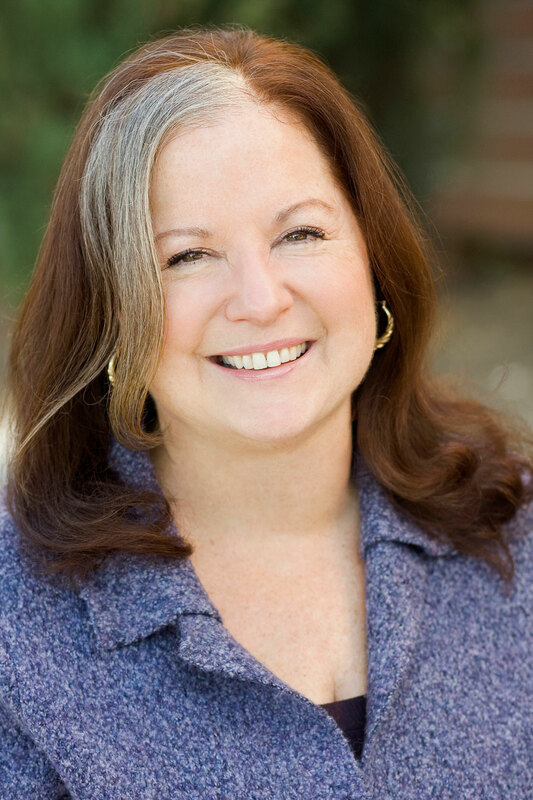 Therese Lenk has over 20 years of facilitation, coaching, and management experience specializing in the fields of domestic and global leadership and organizational development. As a former international business owner and the current founder of an executive development firm, she has extensive experience working with executives and senior managers of technology, sales, and media organizations. Her experiences as a former business manager and entrepreneur are integral to her work with clients. Therese’s consulting services include: executive coaching, including 360 degree assessment and concrete leadership tools for development; designing leadership programs for high potentials, building the leadership pipeline; creating high performance organizations and teams by sharpening the focus of leaders to lead organizational change to address high stakes; facilitating teams through cycles of growth, decline, or new leadership; and the use of diagnostic tools for measuring cultural health. Her services are customized to the client’s need to produce tangible results. Organization Journal INSTITUT für SYSTEMISCHES COACHING und TRAINING.